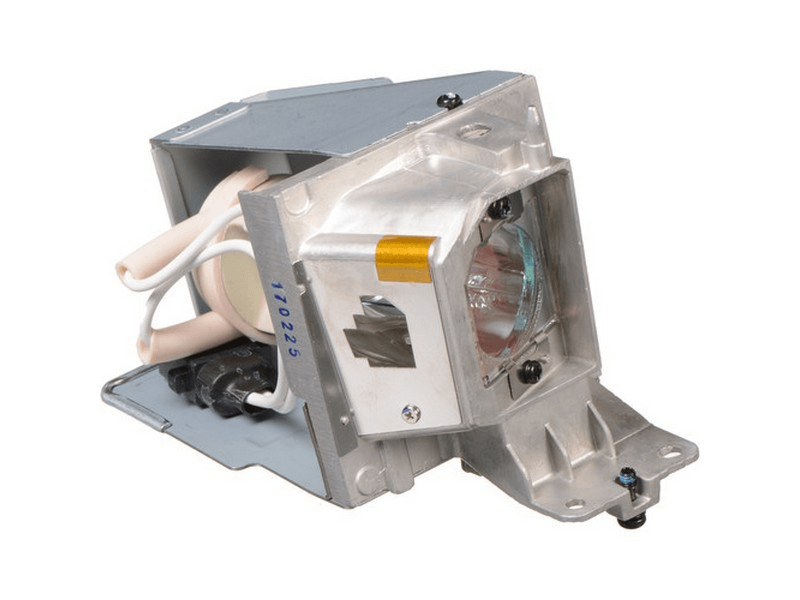 The GT1080Darbee Optoma projector lamp replacement comes with a genuine original 190 watt Osram brand P-VIP bulb inside rated at 2,500 lumens (This is the original Optoma Lamp Replacement). The GT1080Darbee lamp has a rated life of 5,000 hours (10,000 hours in Eco mode). This lamp has superior brightness and lamp life than other cheaper generic replacement lamps being sold in the marketplace. Purchase with confidence from Pureland Supply with free ground shipping and a 180 day warranty. GT1080Darbee Optoma Brand Original Projector Lamp Replacement. Genuine Original lamp with standard 80 day warranty. Genuine authentic Optoma lamp arrived on time and installed without any problems. Our Pureland Supply rep was very knowledgeable and friendly.